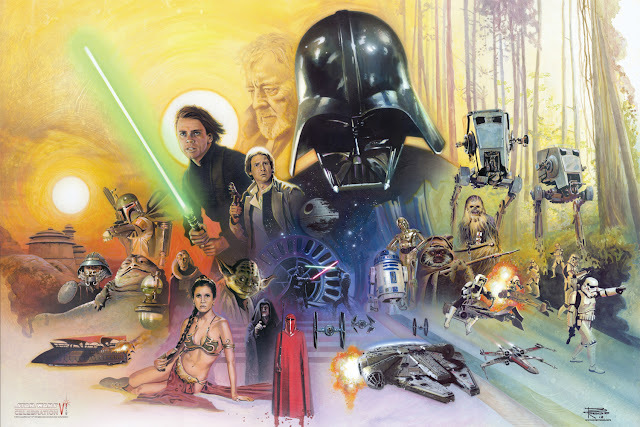 This past year has been notable to me in the way nostalgia has been informing many films. Hugo, The Muppets, The Illusionist, Midnight in Paris, and Super 8, among many others I could make arguments for have all had this theme running through them. 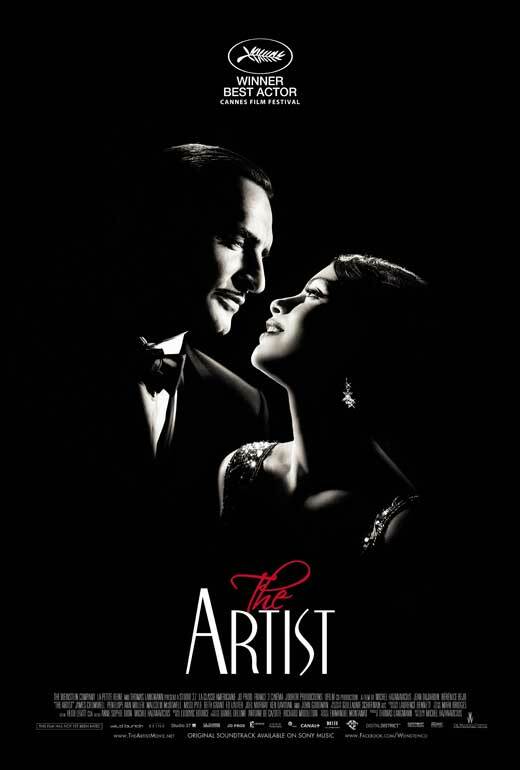 Now we have The Artist, an incredibly likable film that serves as a tribute to the silent film era by literally embodying the genre. 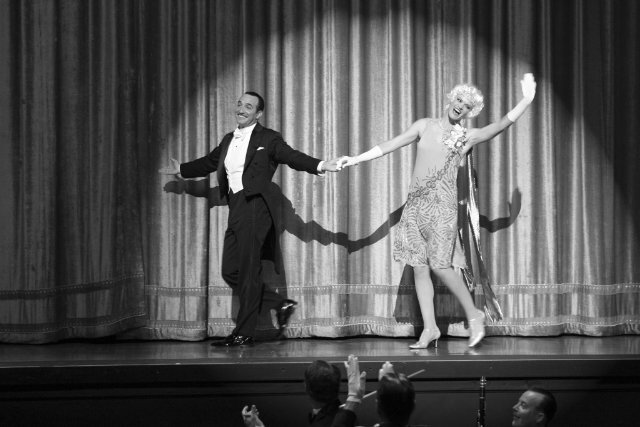 The film plays out just as a silent film would, leaving the audience to react accordingly, given only the black and white images see on screen (accompanied by a great musical score), with only small instances that break the realm of the genre. Added benefits to the story, which is purposefully melodramatic as well as reflective on its own subject matter, are the incredibly charming performances. Those with knowledge of film can certainly see what this film is doing quite easily, but that shouldn’t stop all from acknowledging how entertaining, stylish, and well put together The Artist truly is. Starting off in 1927 Los Angeles, Jean Dujardin stars as George Valentin, a very popular silent film star. As the film begins, we see just how responsive the audience is to George, after his latest film premiere. As George moves outside to be photographed by the press, a female admirer stumbles into him and decides to play along, becoming a mystery beauty. 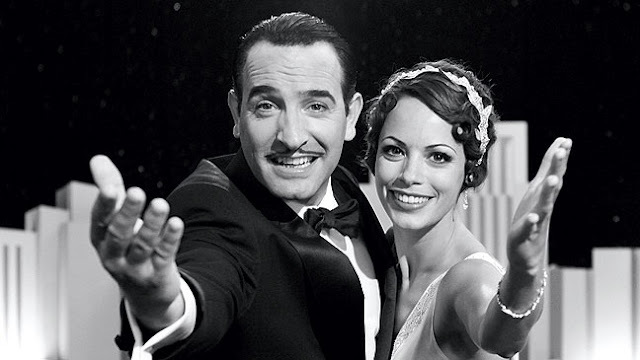 We quickly find out that this admirer is Peppy Miller (Bérénice Bejo), an aspiring actress and dancer, who manages to use her little bit of newfound notoriety to gain a small role in one of George’s films. Despite the distraction she seems to be causing in the eyes of producer Al Zimmer (John Goodman) and to a lesser extent George’s wife Doris (Penelope Ann Miller), George is happy to have Peppy around on set. As time moves forward and Peppy becomes higher billed in the opening credits, another change begins to occur. The advent of “talkies” begins to take hold and becomes the craze for both audiences and the film industry. This is big for Peppy, as she becomes a major star and has enough charm and talent to become a viable romantic lead, suitable for this new era of cinema. It is unfortunately bad news for George, as his stardom begins to fade, given that he does not take the move away from silent films lightly. George is not ready to embrace the move forward, which leaves him far down on his luck. With any chance, the admiration and affection Peppy has for George may be enough to overtake George’s stubbornness and lead to a way for both to fully realize their talents as true artists. While the films Tinker Tailor Soldier Spy and Martha Marcy May Marlene have the best titles to say out loud this year, writer/director Michel Hazanavicius is certainly the most fun name to say. 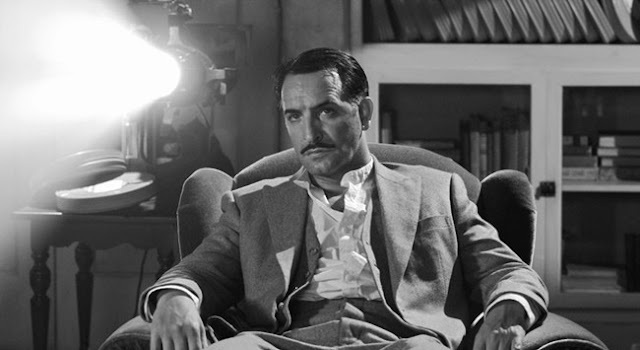 Most notable known for his French spy spoof film series OSS 117, Hazanavicius has now managed to achieve one of his big dreams of producing a silent film in black & white. The fact that he was able to do so and make it incredibly accessible in a time that features films that have been successful based on being at the polar opposite end of the silent film genre is all the more impressive. Whether or not the film has been finding so much success (it has won many awards on the festival circuit and is a front-runner for the Oscars) due to the fact that it calls back to an older time not seen at all anymore, I can personally say that I was engaged with the film based off of the performances and how it treats the style needed to make a silent film. The cast of this film is quite good and capable of pulling off the tricky nature of playing characters in a silent film, who must do a lot more physical work, without having it come off as overacting, but still emoting appropriately. This is especially impressive when watching the actors playing actors who are acting in their respective silent films, within the film (reading that sentence backwards is just as much fun). There is quite the list of supporting characters in this film, along with the leads, which includes James Cromwell, Missi Pyle, and Malcolm McDowell. Everyone here seems appropriately suited for this film, even as many have much less to do than others. 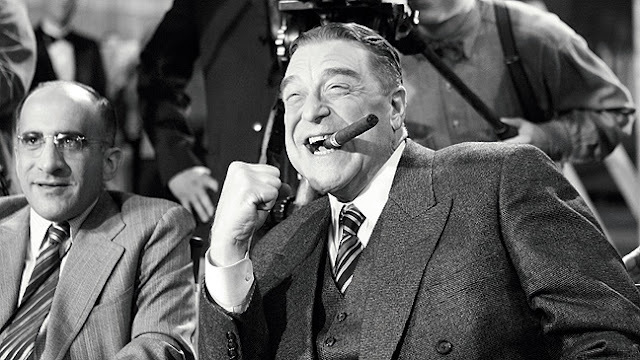 Seeing the expressiveness of Pyle’s face, as an actress pushed aside by George’s initial spotlight hogging, is just as effective as the presence that John Goodman’s big smile or exasperated reaction moments. As far as the leads go, both Dujardin and Bejo put forth wonderfully endearing performances. Bejo is quite lovely, perfectly living up to her character’s name of Peppy Miller. She shares the right kind of chemistry with everyone she interacts with, shows a knack for a variety of talents, and presents a wonderful sense of caring in the way her crush on George manifests itself throughout the film. In a truly wonderful way, Dujardin manages to put forth a great performance that is both comedic and dramatic, as the film switches gears in its regard towards his character. 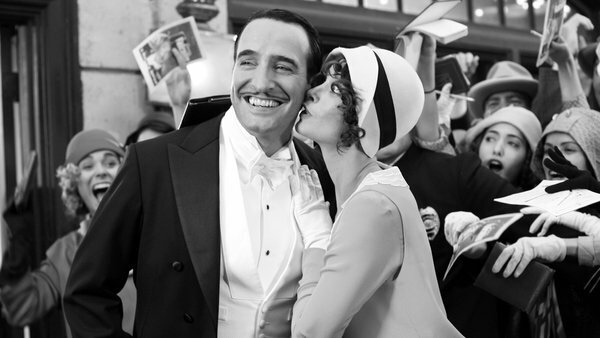 These characters may be “speaking” to each other within the realm of the film, but watching Dujardin communicate to the audience so much about who his character is and how he develops throughout the story, while in the guise of a silent film actor, is quite the impressive display of talent. Hazanavicius certainly does wonderful work behind the camera, creating a visually pleasing film that very much resembles the feel of a film from this era. 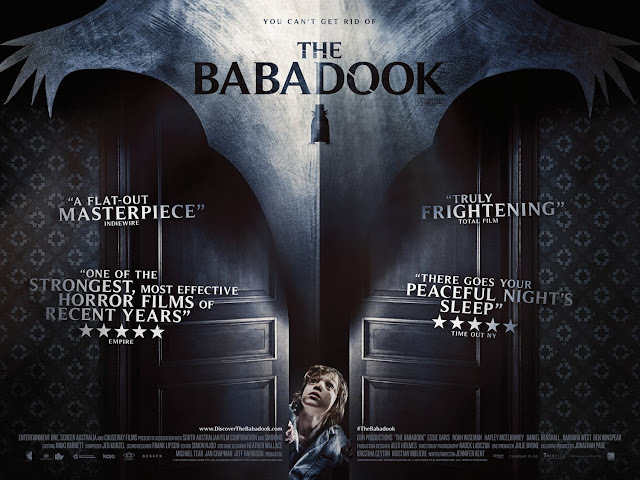 Without getting to technical about how the look of this film was achieved, it is quite apparent that many filmmaking tactics were used and appropriately adjusted in order to give this film the look that it has. And it doesn’t stop there, as The Artist is rife with visual motifs and small nods to the time it pays tribute to. 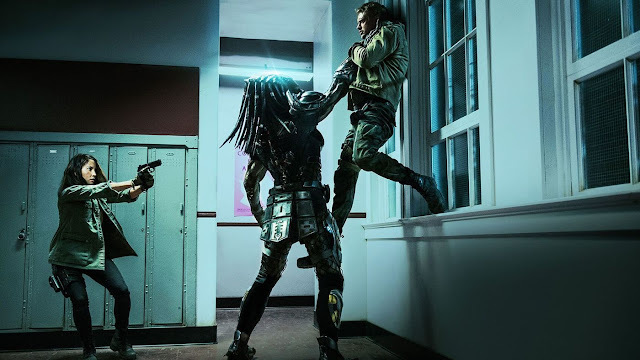 Additionally, without revealing too much, it is not just the soundtrack by Ludovic Bource that makes the use of sound in this film so effective. As The Artist is incredibly likable by design, it is hard to find things not to like about this film. The only element I could pull out of this line of thinking is recognizing that it doesn’t take long to know what this film is. I would not say that creating this film in the style of a silent film is a gimmick, but the sense of nostalgia created by this film is merely supplemented by themes and motifs that are presented pretty outright and keeps the material pretty light. 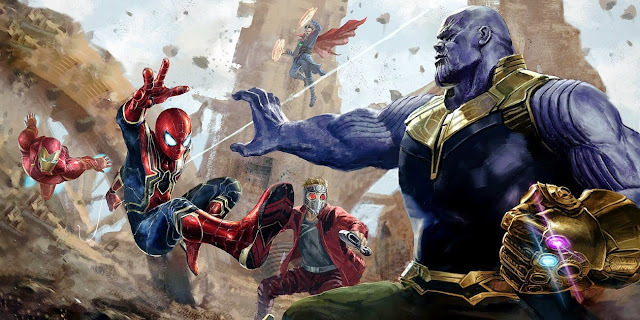 As a counter, I would say I can admire Hugo more for the way it presented a story expanded upon by the ideas it presented by capitalizing on technical innovations to make the film all the more clever. However, I was still taken away more by The Artist, as so much of the joy I had came from the warm nature of the performances and the fine craftsmanship of the film. 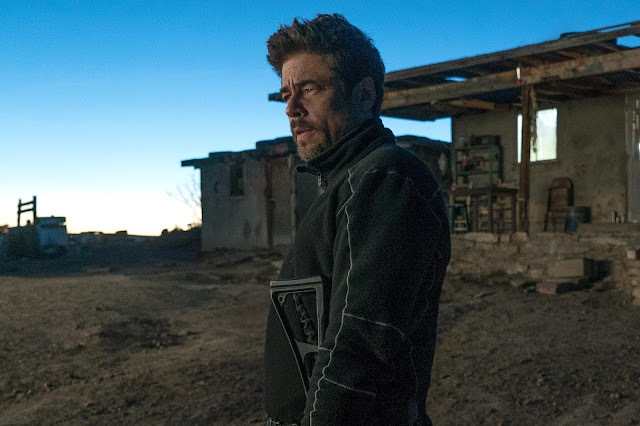 It may stand as a film that would have been deemed unlikely to be made, given the absence of dialogue and color, but The Artist has been made, has been distributed, and has found an (expanding) audience that supports it. This film may not be calling for a revival of the silent film genre, but it stands as a fantastic exercise in calling back to a past era and is boasted by exceptional performances and filmmaking. 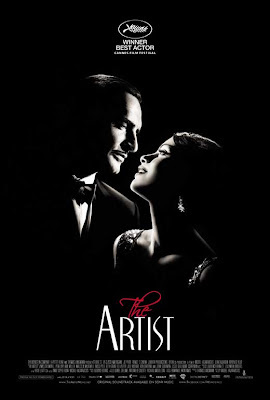 The Artist is an entertaining film, with enough warmth and talent on screen present to appropriately fill in the silent sounds of the audiences within the film with sounds of joy and delight from the audience watching.